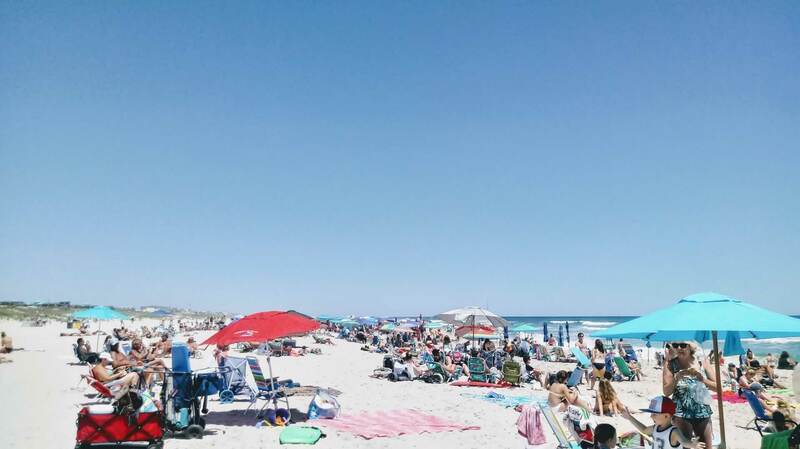 August is the perfect month to be on Long Beach Island. We have rooms and apartment suites available plus free beach badges. We are located in Brant Beach just a block away from the beach. We have a large pool, grilling area and much more. Bring the whole family and enjoy what LBI has to offer.